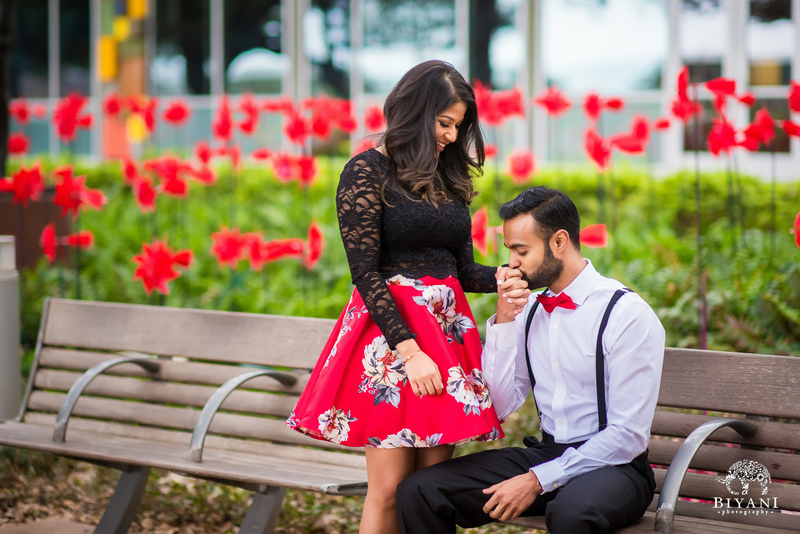 What can we say about this amazing couple and their Engagement photos?! 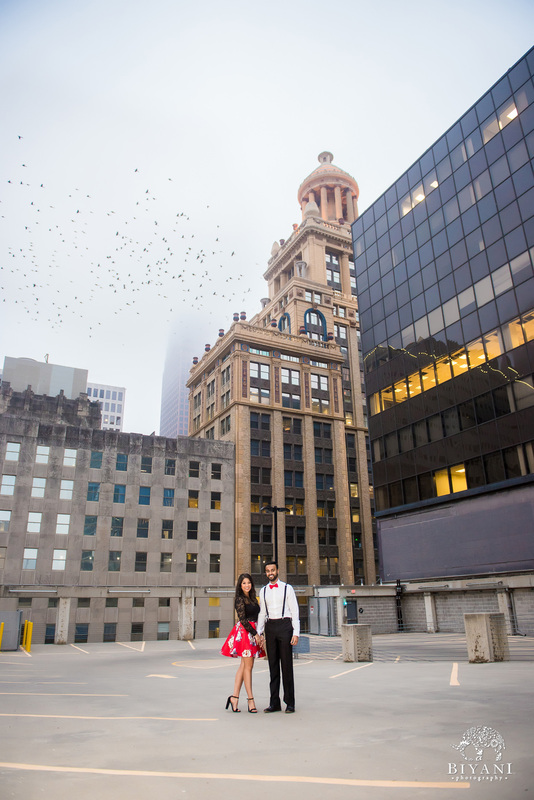 Not only did their outfits match perfectly (we were super excited about that), but this couple brought the most beautiful energy to the Downtown Houston city streets! 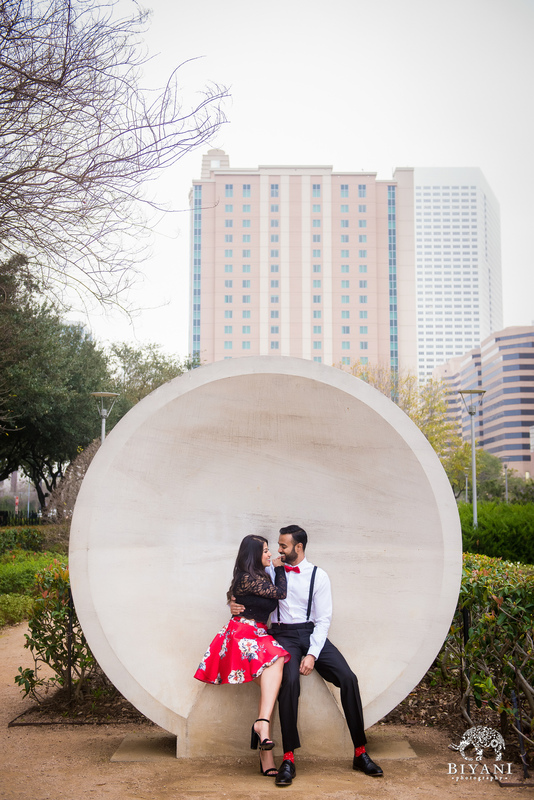 Walking around Discovery Green Park and Downtown Houston was so much fun with these two! 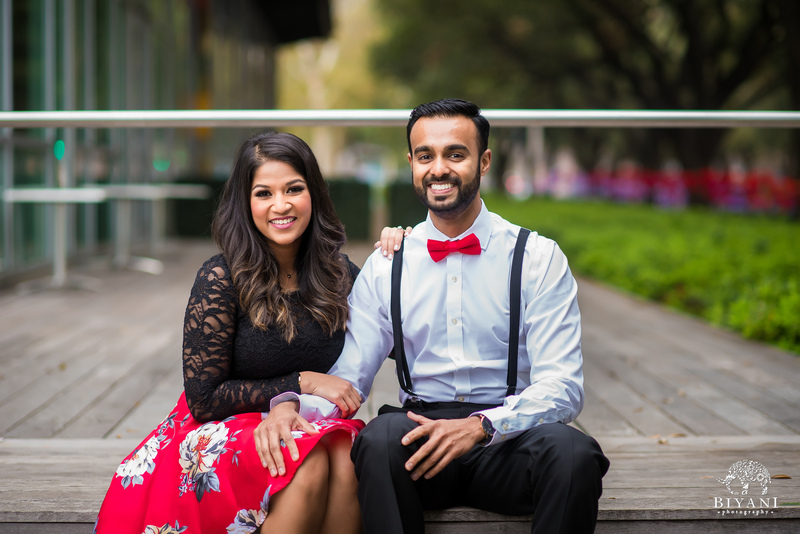 We are excited to share their incredible energy here! 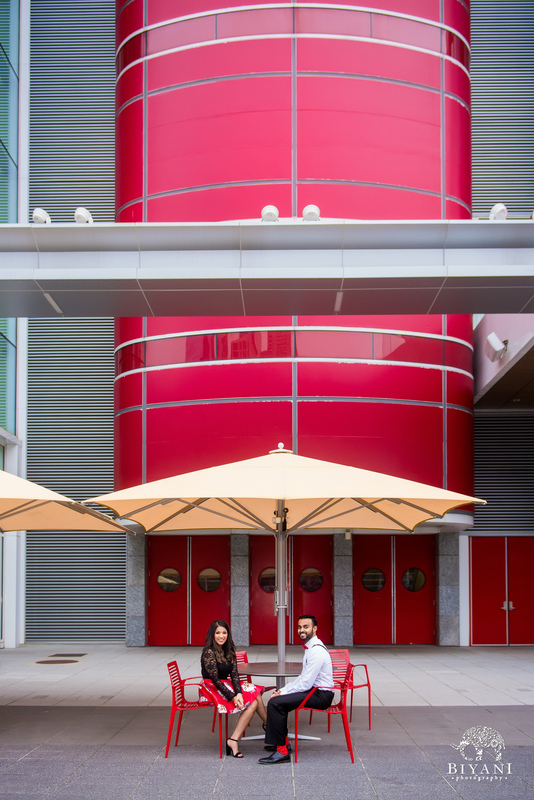 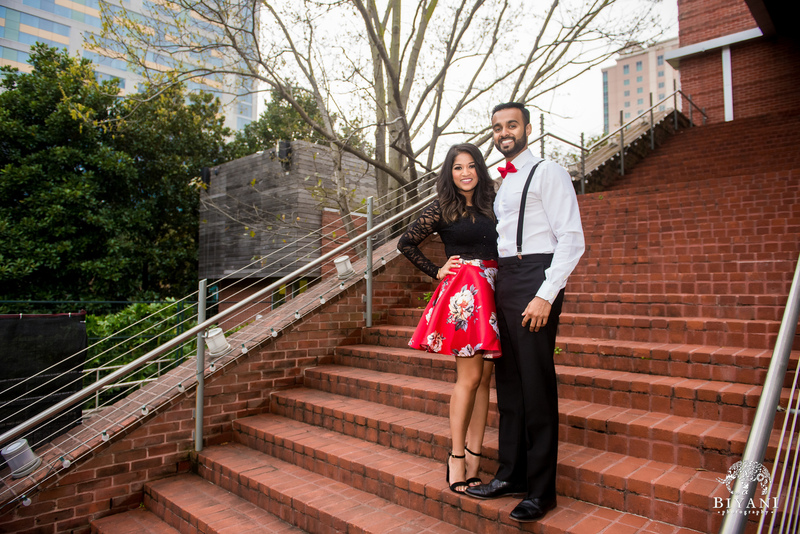 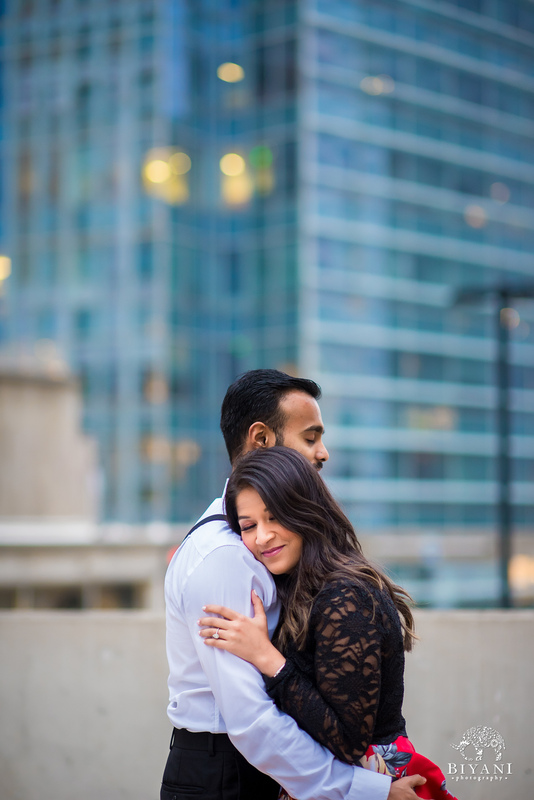 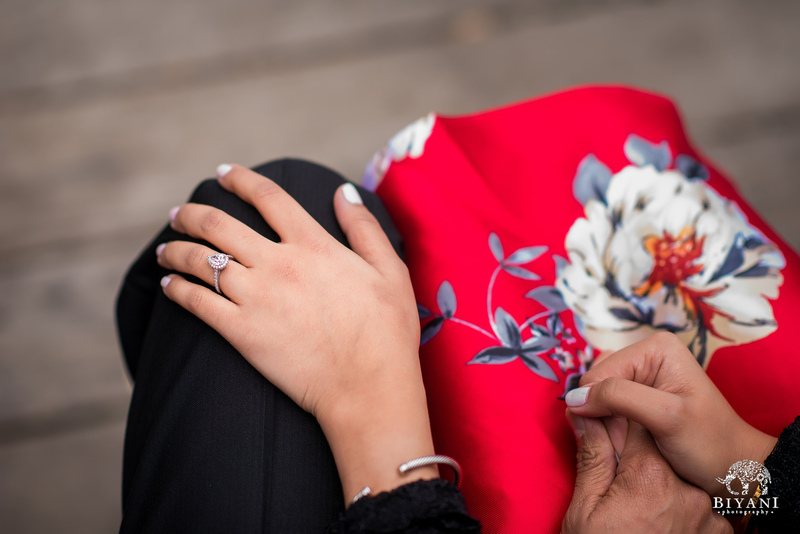 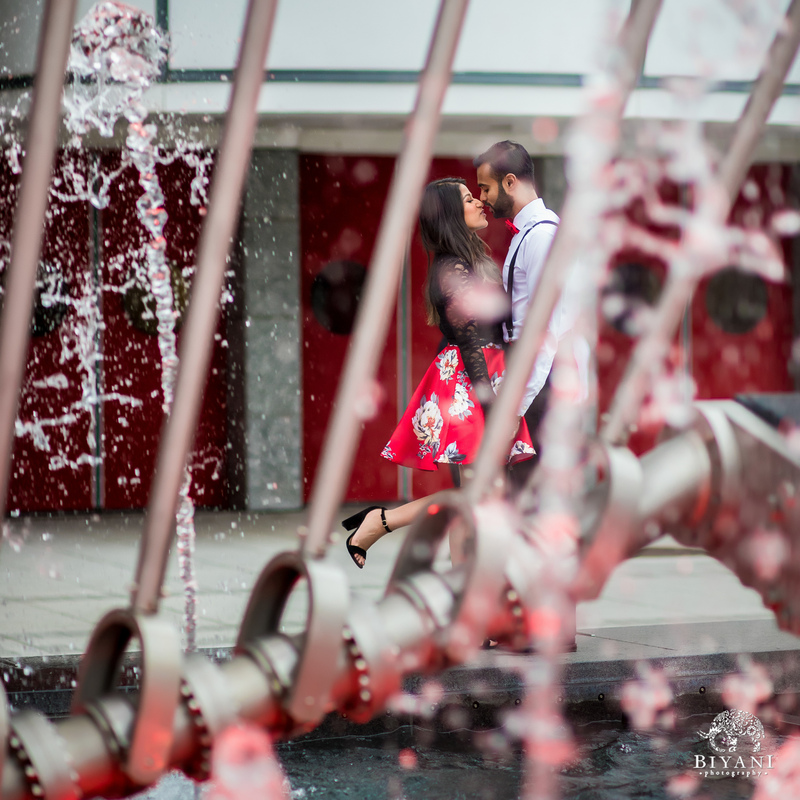 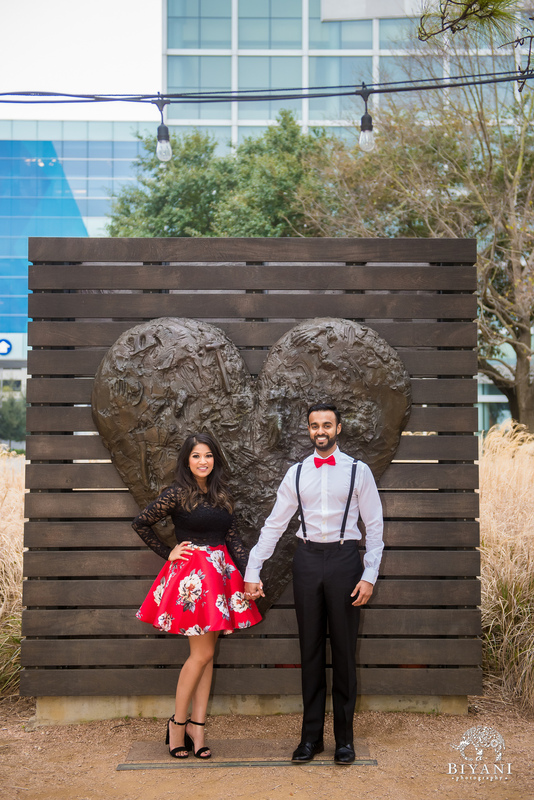 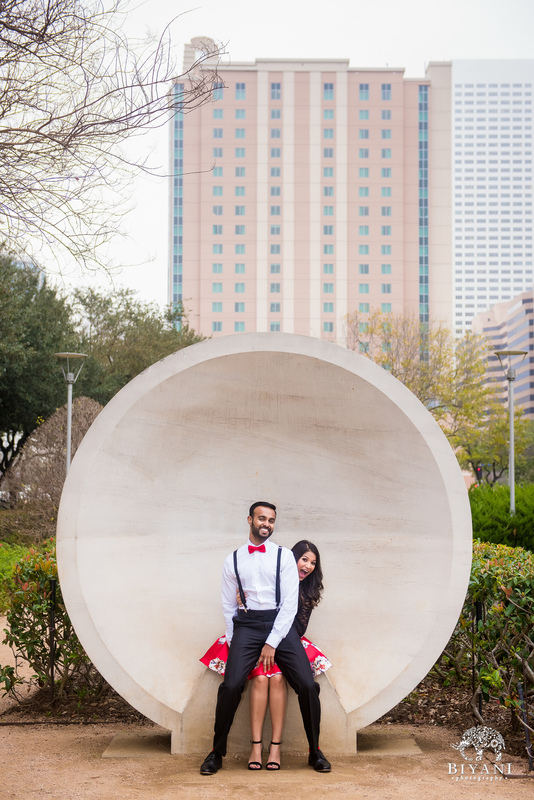 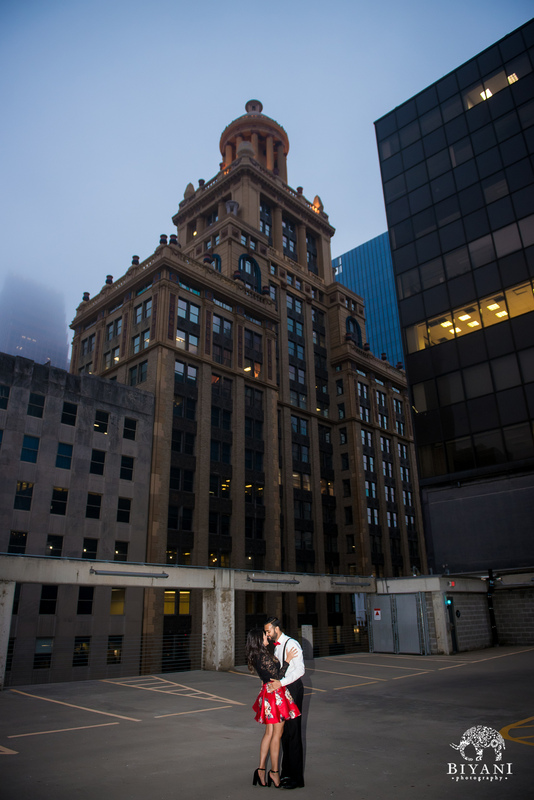 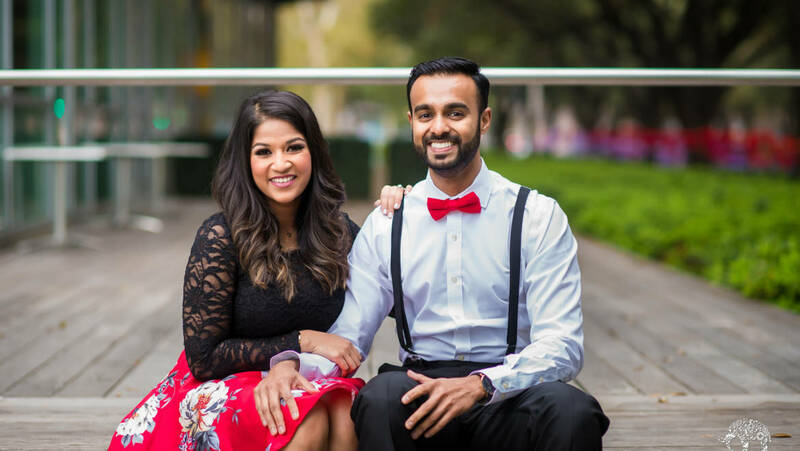 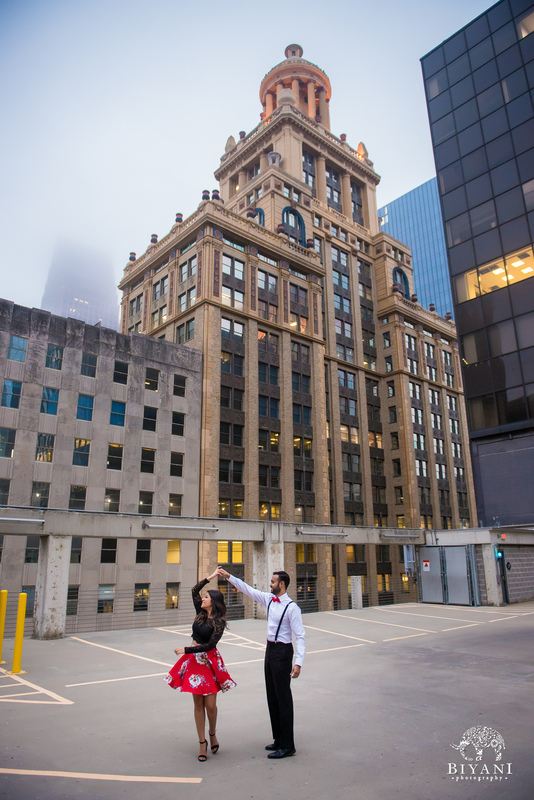 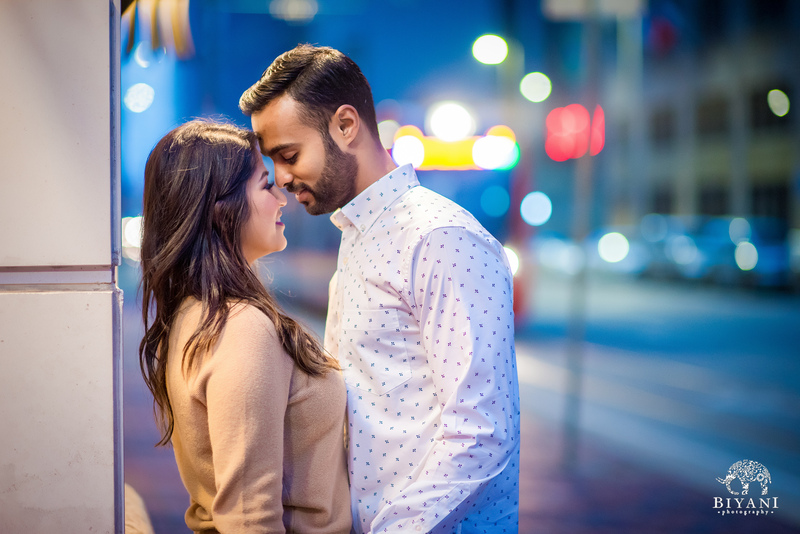 Take a look into this fun downtown Houston engagement shoot with Vilani and Vi. 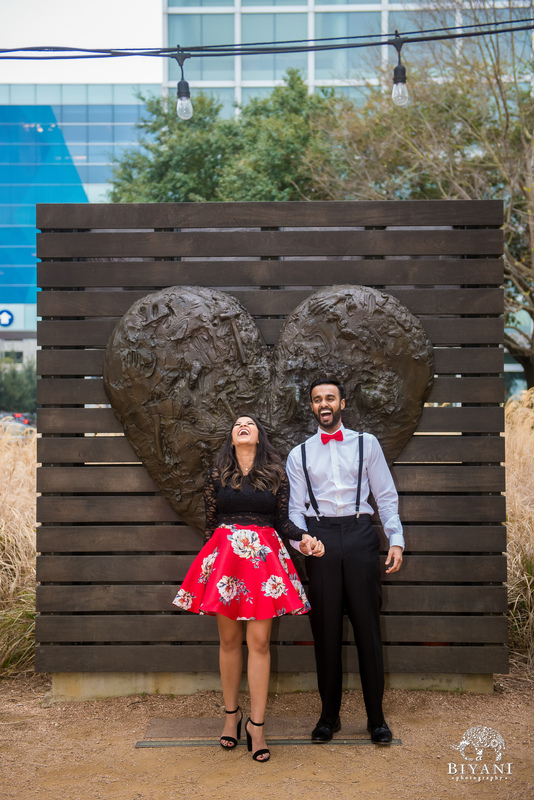 Who couldn’t smile while looking at these two! 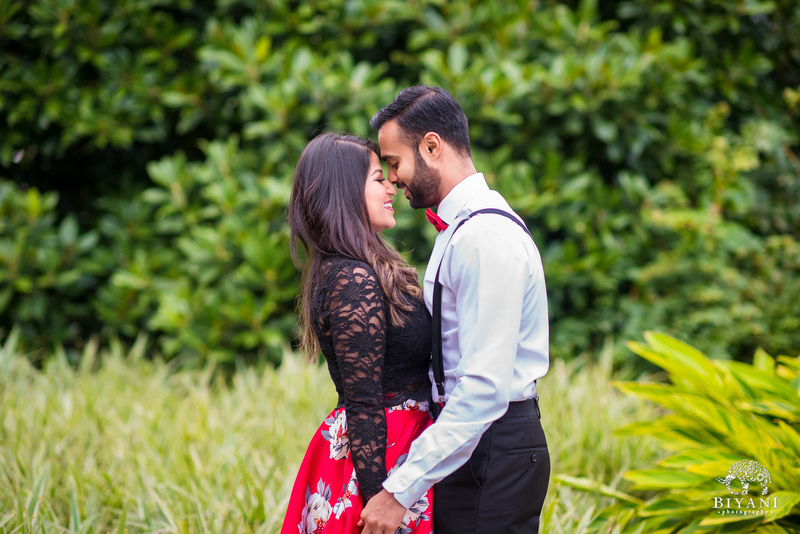 And there they go again! 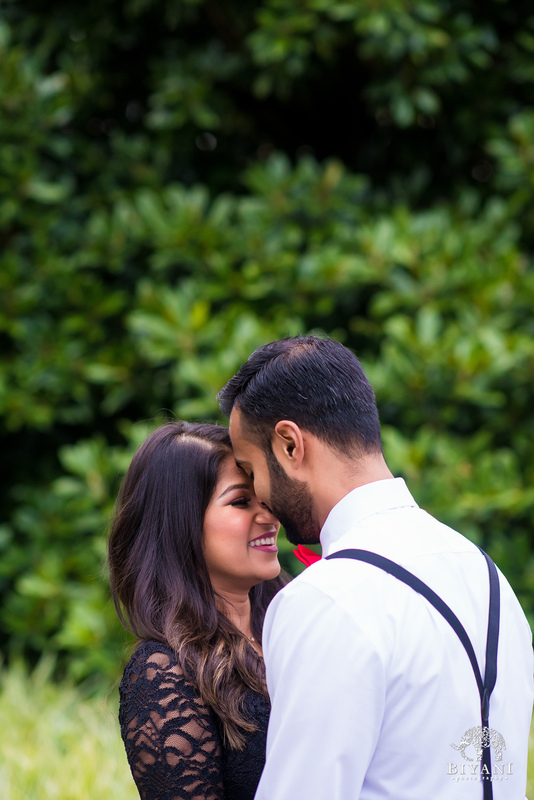 On the edge with you.